Had a book sale at the... - Me, Myself and Books. Had a book sale at the campground today. Sadly I didn’t sell any today. Hopefully it goes well next weekend. 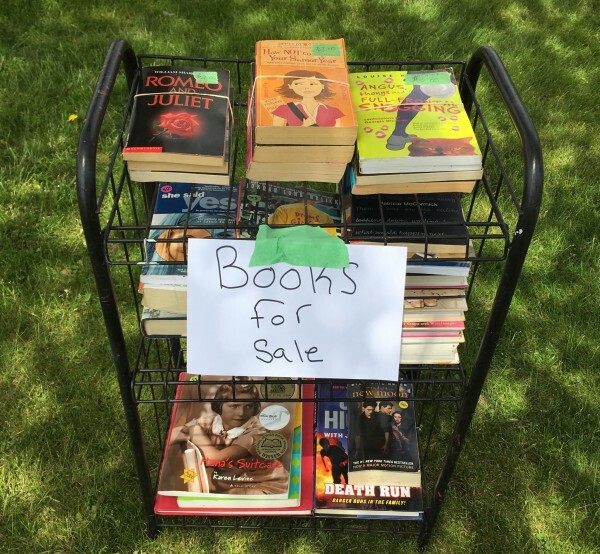 Will hold a book sale every weekend out during the summer and add books as I finish them.